Southern New England states are hungry for renewable energy. There’s energy up north, but there are hurdles to bringing down to southern states. This week, we look at the stalling of wind energy in Maine, and the controversy over a project that would bring hydro-electric power from Quebec to the New England grid. Plus, we have updates to government plans to clean up the Long Island Sound, install high speed rail, and conserve land – or not – in our region. And we learn what makes “New England’s magazine” tick. Buckle up. 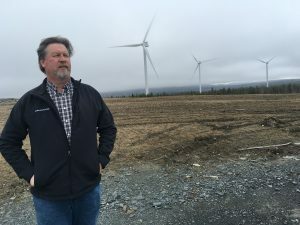 In Maine, wind energy had a decade of rapid growth, but now the industry has hit the doldrums in the Pine Tree State. As Maine Public Radio’s Fred Bever reports, no big new wind projects are likely to go live any time soon. And it could cost billions to unlock enough of the state’s wind resource – the best in the region – to serve southern New England’s thirst for renewable energy. 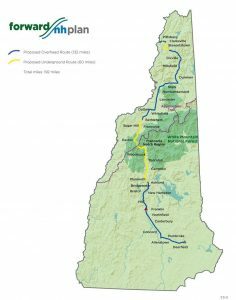 Next door in New Hampshire, Northern Pass is a proposal to run 192 miles of new power lines from Canada, through much of the state. 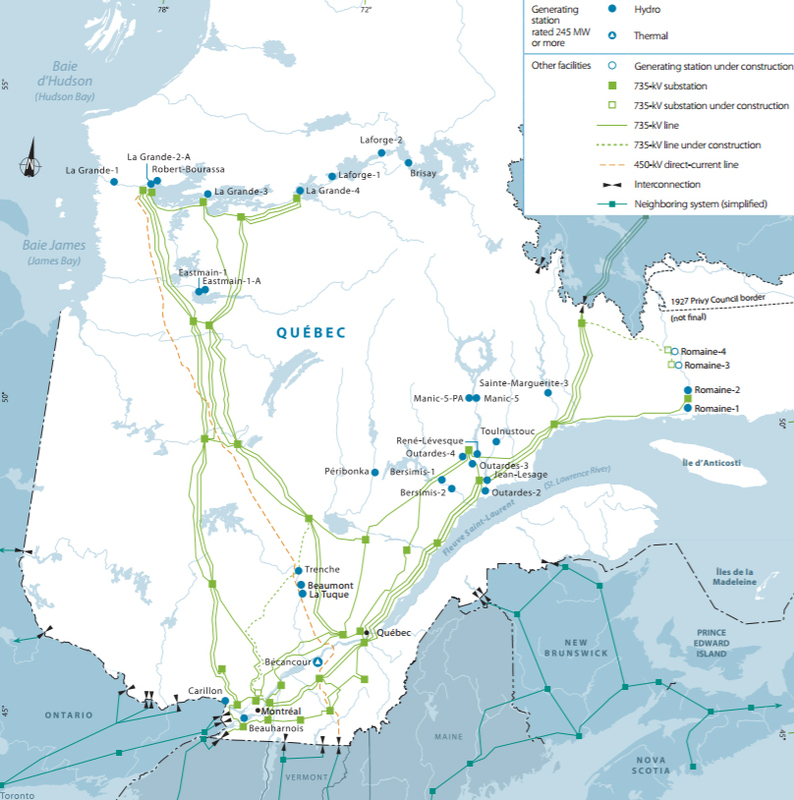 The project is a collaboration between the regional utility Eversource, and Hydro-Quebec, which is owned by Quebec’s provincial government. The utilities say the $1.6 billion Northern Pass project would transport 1,090 megawatts of electricity from Quebec – which derives more than 90 percent of its power from hydroelectric dams – to the New England power grid. 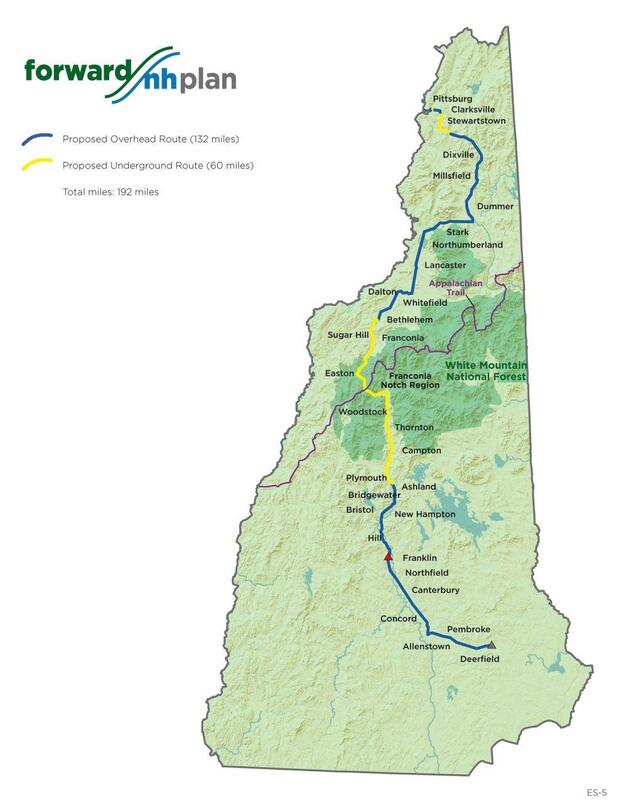 Since the first route was proposed in 2011, Northern Pass has generated considerable controversy in New Hampshire. Now, the issue is being considered in the state legislature, and hearings are expected to continue throughout the summer. 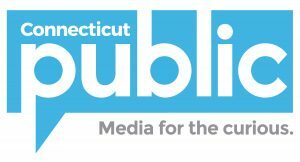 Our guest Nancy West has been covering the back-and-forth for the New Hampshire Center for Public Interest Journalism. 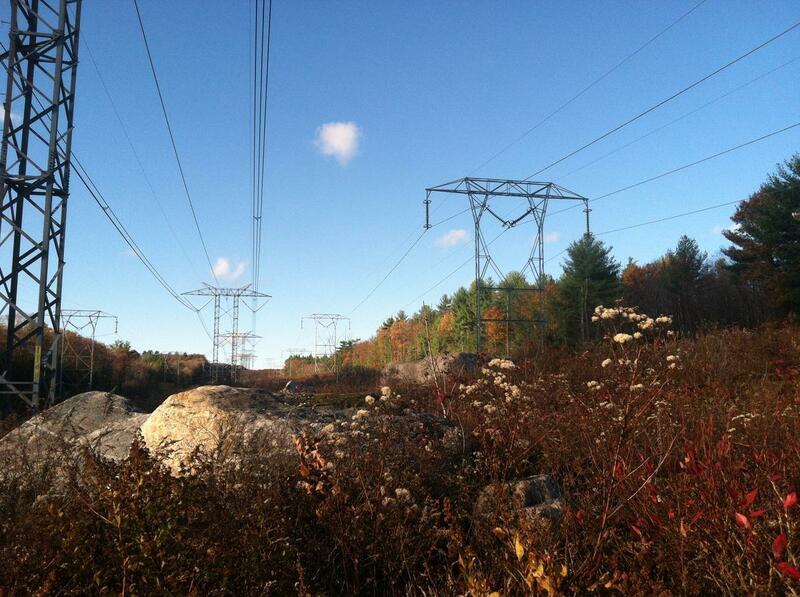 How would Northern Pass fit into New England’s energy grid? And just how “clean” a source is hydro-electric power? 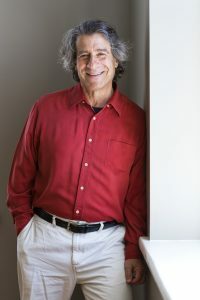 For answers we turned to Sam Evans-Brown, host of the New Hampshire Public Radio podcast Outside/In – the show about the natural world and how we use it. Evans-Brown says the impacts of Canadian hydro-electric power on our regions grid could be massive. Last week we learned about how nitrogen runoff from the Connecticut River is leading to the die-off of fish and plant life in Long Island Sound. But the problem is not a new one. The Environmental Protection Agency started closely monitoring nitrogen levels there back in the 1980s. By 2001, the agency set new nitrogen limitations for wastewater treatment plants on the Sound in New York and Connecticut. Now EPA is expected to set lower limits for wastewater treatment plants miles from the Sound, on the Connecticut River. As New England Public Radio’s Jill Kaufman reports, those plants are wondering if this is their problem to solve. The nation’s busiest rail corridor hugs the shoreline along Long Island Sound. The Amtrak trains that serve the Northeast get people from Boston to New York and beyond. The shoreline communities that the trains pass through, want faster, reliable train service that also stops at their local train stations. But a proposed federal plan for high speed rail would have trains skipping many towns and cities. Two weeks ago on the show, we heard from residents angry about lack of public input in the process, and concerned about potential impacts on historic buildings and farmland. Now in the port city of New London, Cassandra Basler reports that some worry the proposed railroad bypass would decimate their city’s budget and hold back it’s revitalization. Back in August of 2016 President Obama signed an executive order creating a national monument in Maine’s North Woods. As NEXT reported, that signature created the Katahdin Woods and Waters National Monument on 87 thousand acres of wilderness east of Baxter State Park. Now, that monument is one of 27 under review by the Trump administration. Maine Governor Paul LePage says the monument, and its potential to become a national park, pose a real threat to Maine’s forest products industry. 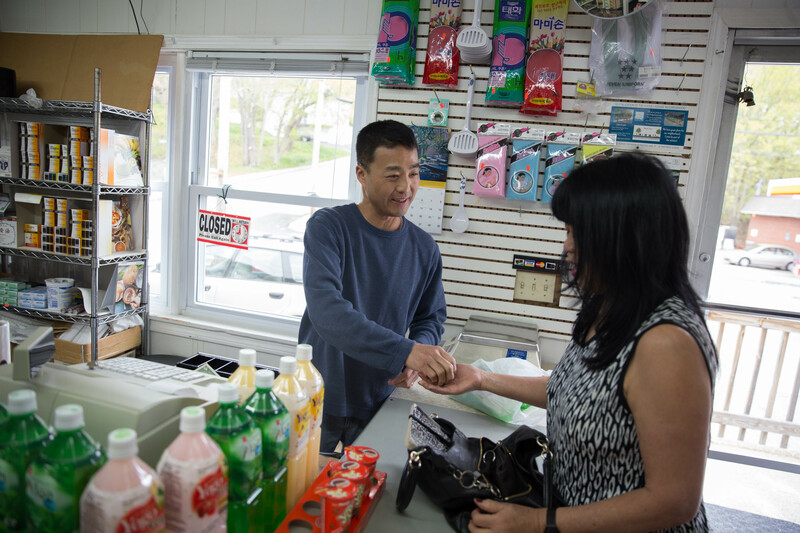 Main Public Radio’s A. J. Higgins traveled to the nearby town of Millinocket, where he found some monument supporters, including local businesses, who are fighting back. 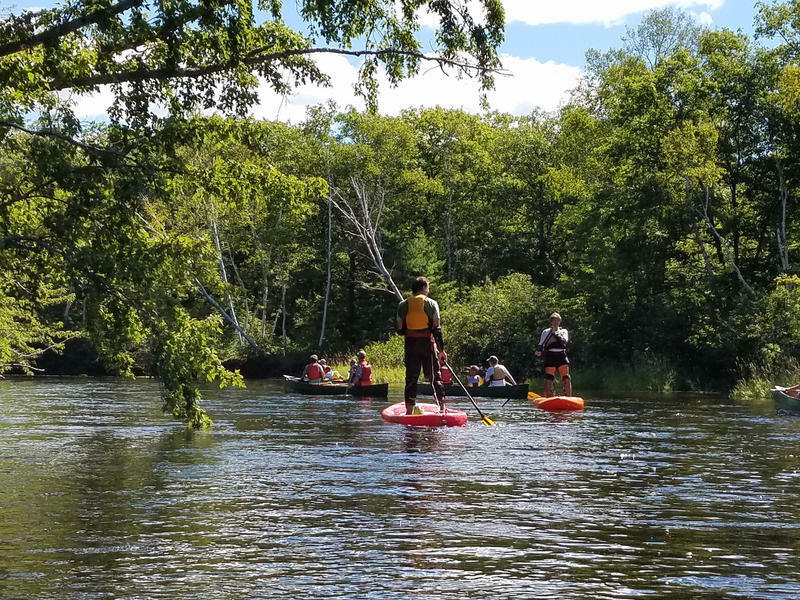 The Department of the Interior is accepting public comments on the review of monuments including Katahdin Woods and Waters, (as well as the Northeast Canyons and Seamounts monument 150 miles off the coast of Cape Cod), through July 10. You can read comments and submit your own at regulations.gov. Yankee’s tagline is “New England’s magazine,” and the periodical turns 82 this year. So what did it mean to be New England’s Magazine in 1935, and what does it mean today? We check in with editor Mel Allen. Once plentiful in New England’s rivers, native Atlantic salmon have since all but disappeared. Salmon grow up in freshwater, then go out to the ocean and return inland to spawn. But dams and changing oceanic conditions have destroyed river return rates. 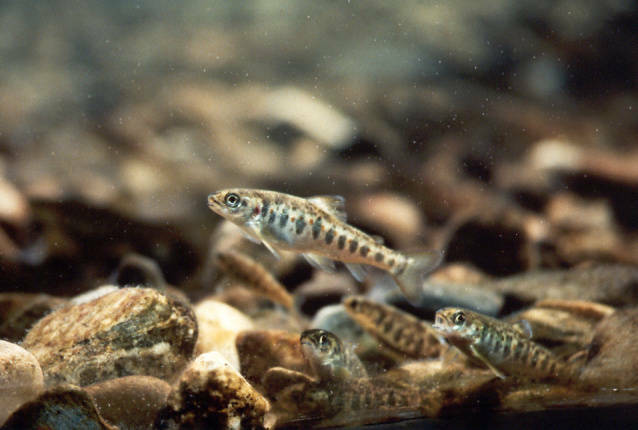 To combat that, New England aggressively stocked hatchery-raised salmon in rivers for decades, but low return counts and budget cutbacks eliminated many of those programs. In Connecticut a paired-down salmon stocking program remains. WNPR’s Patrick Skahill recently met up with some fish stockers on Connecticut’s Farmington River, and brings us an audio postcard. We appreciate your feedback! Send praise, critique, suggestions, questions, story leads, and live salmon to next@wnpr.org.